It’s an easily overlooked component of travel, but it can a major difference to consider. January 15, 2017 (Washington, DC) – A DC airport car service may not be thought of by a lot of travelers who don’t do this very often. For those who only travel every once in a while, a DC car service may actually sound like a waste of money, but there’s a reason why so many seasoned, dedicated travelers continue to use these types of services. 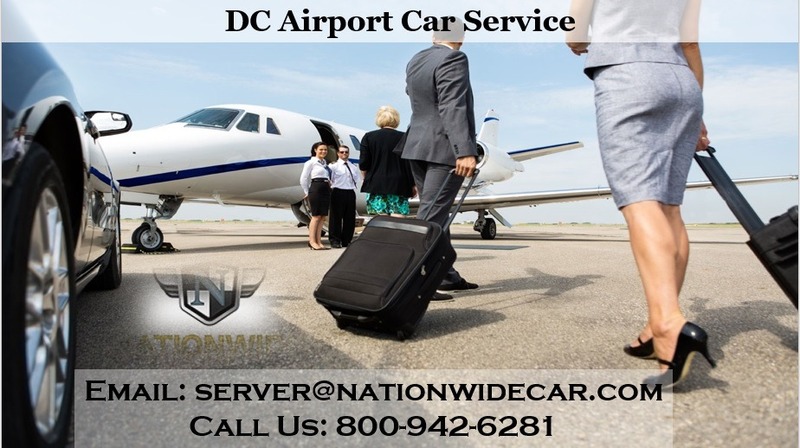 Not only can a quality black car service in DC provide an opportunity for people to get to the airport on time, those individuals won’t even have to worry about parking. 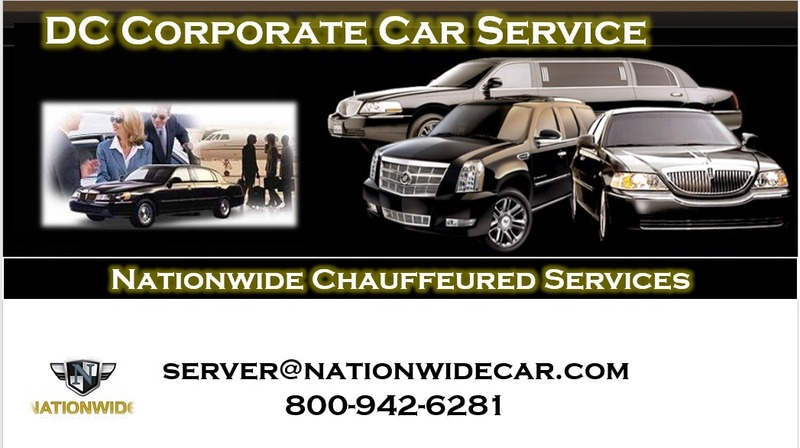 If they don’t have to worry about parking and it’s a busy time of the year, such as the holiday season, they can get dropped off right at the terminal and an experienced chauffeur will assist them with their luggage, getting out to the curb or even up to the check-in window. They can also be productive, if they want. What does productivity mean to different people? For some it might mean being able to do some work. For others, they can make phone calls to family and friends they haven’t spoken to in a long time. What about for larger groups traveling together? In that type of situation, a DC coach bus would be a great asset as well. It may sound as though a DC charter bus rental is more preferred for sightseeing or out-of-state trips, but it can pick up a group of people, including family and friends, and take them to the airport. 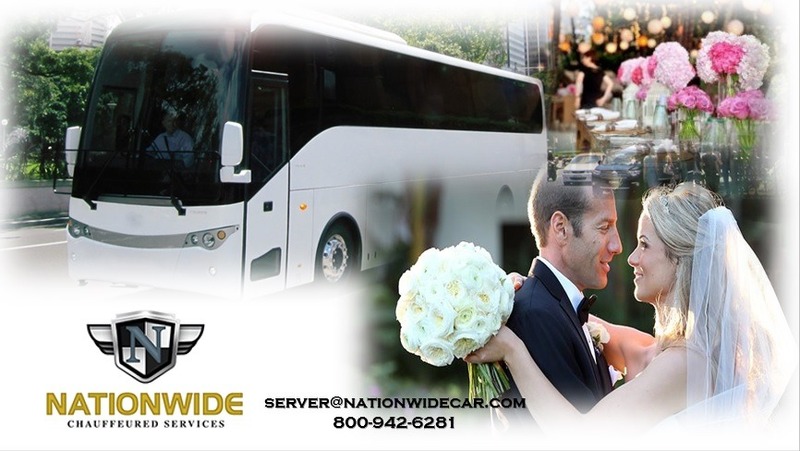 A company like Nationwide Chauffeured Services that utilize the latest GPS navigation technology can almost guarantee on-time arrival every single time, no matter what the weather is doing, no matter what type of accidents or other delays or going on out on the highways, and so much more.